These Cursive Calligraphy are slightly more roundered from the English Calligraphy. 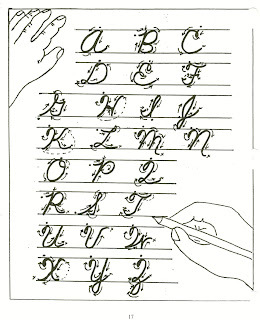 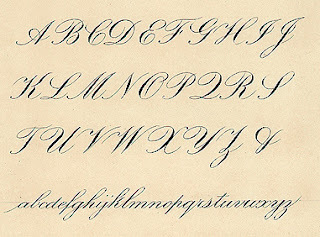 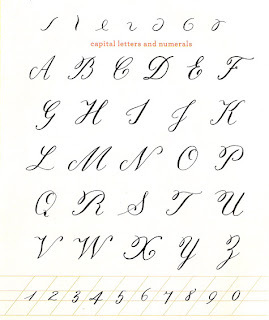 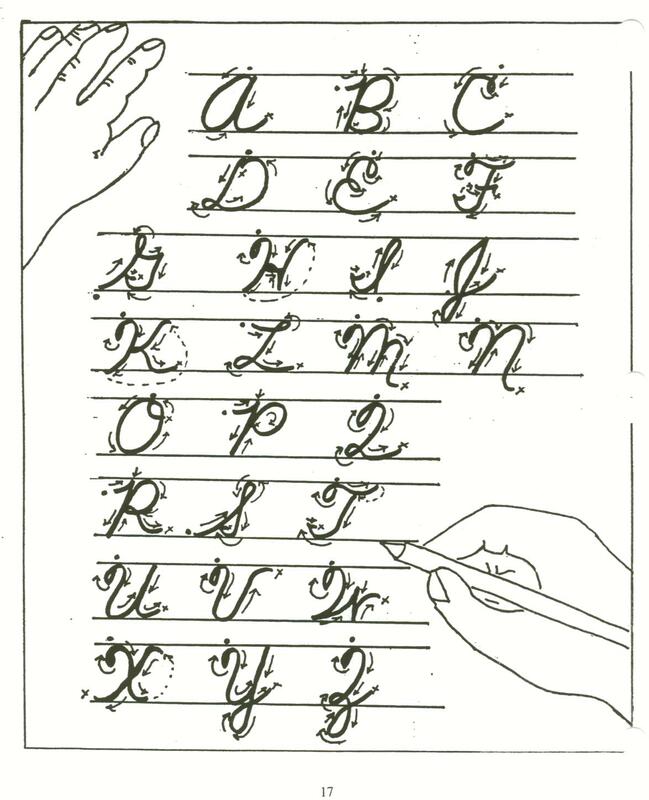 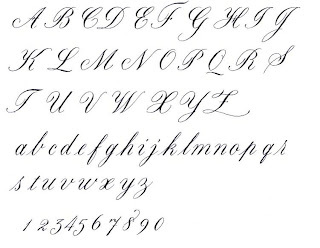 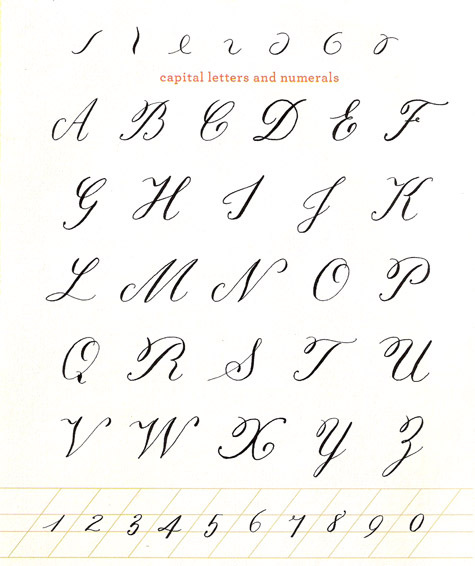 The styles of this Calligraphy Alphabet is very cursive in nature with smooth lines and neat closings at the ends. 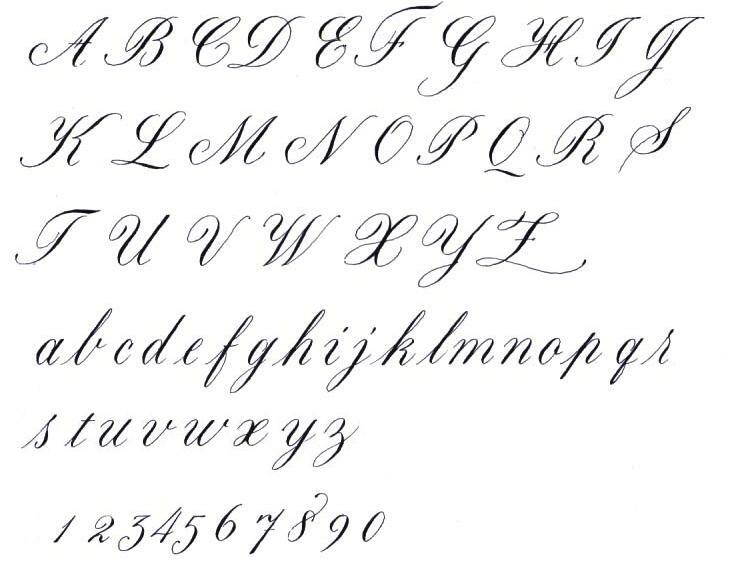 Many people like Calligraphy to be very cursive with beautiful closings on each letter and this Calligraphy Alphabet is certainly one of those!